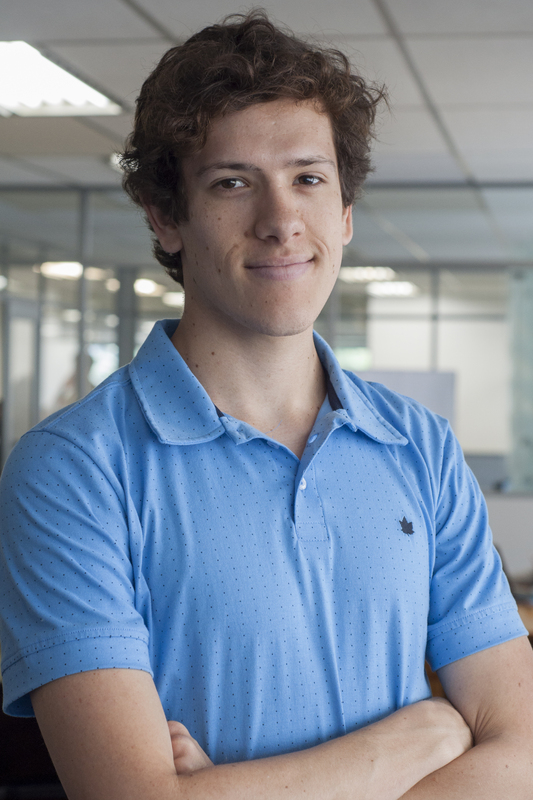 Before joining WRI Brasil, he worked at a junior enterprise of production engineering and as an intern of logistical methods at a tractor factory in France. He has a degree in production engineering from the Federal University of Rio Grande do Sul. He also studied conception and management of production systems at École des Mines d'Alès (France) during an exchange program. He's now pursuing a Master's degree in Development Economics at PUCRS.